From print media to live TV, media outlets routinely use Dr. Nasseri’s expertise when reporting on the music industry. In September 2015, “The Hollywood Reporter” named Dr. Nasseri one of Hollywood’s Top Doctors. 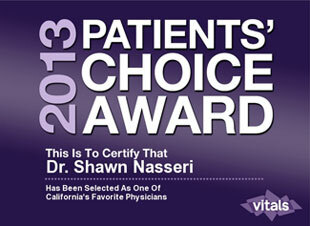 Dr. Nasseri has been selected as a Los Angeles SuperDoctor every year since 2012 though today. Only a small percentage (5%) of the doctors in Los Angeles are selected for this honor. Make your visit as smooth as possible by downloading and filling out the appropriate forms online before coming in. 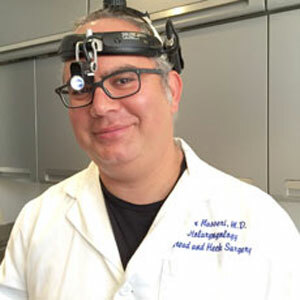 A graduate of Harvard Medical School & the Mayo Graduate School of Medicine, Dr. Nasseri is the first call for the world’s top vocal performers and the industry that serves them.